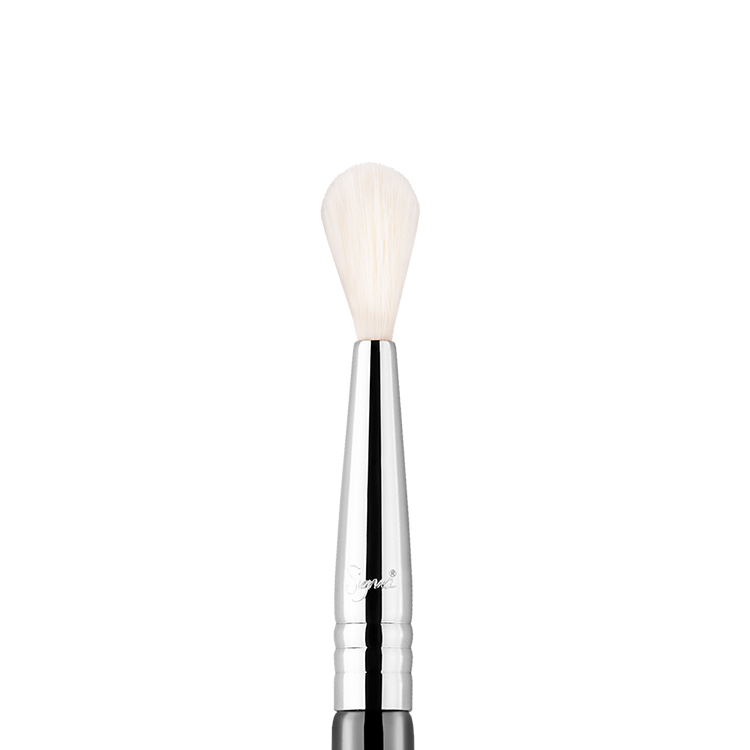 The brush is perfect for fine eye lining! 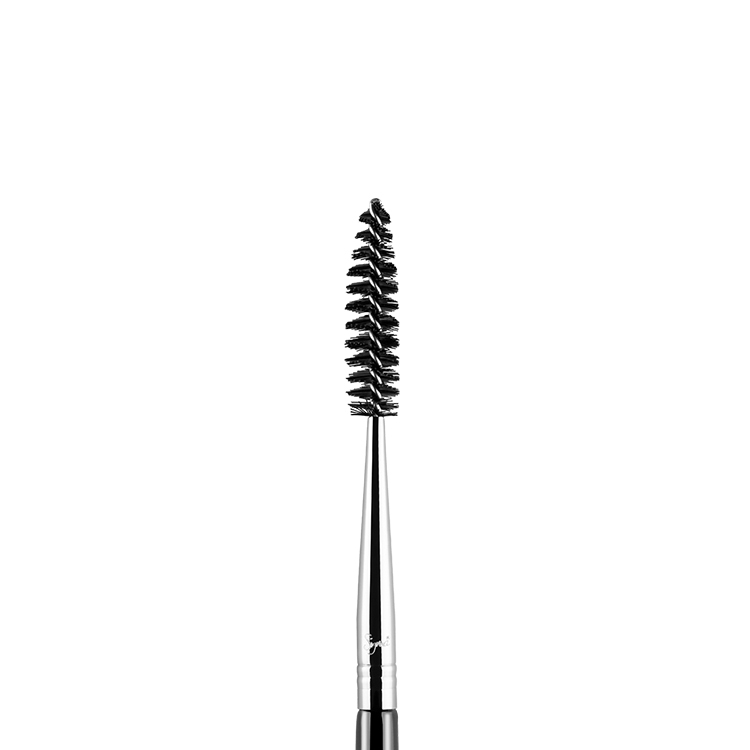 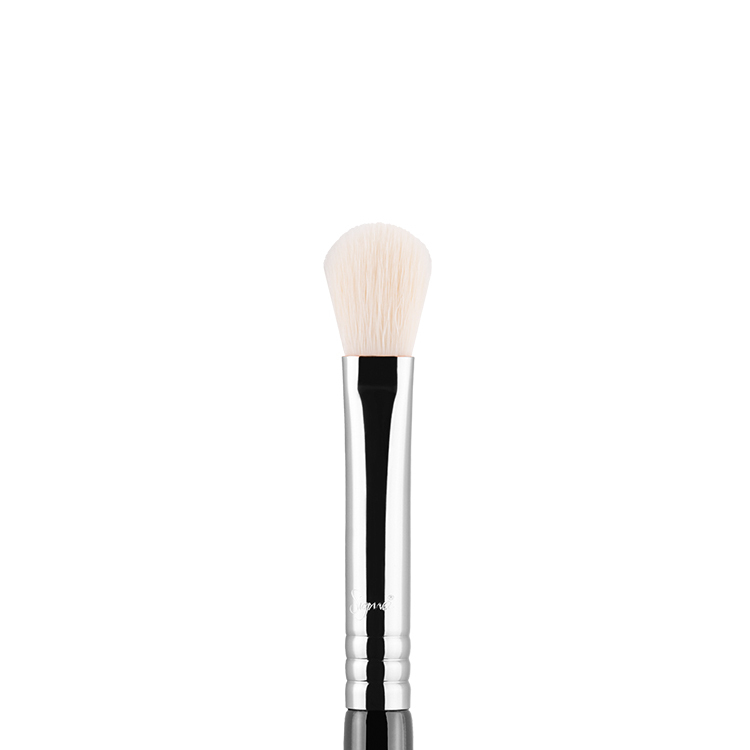 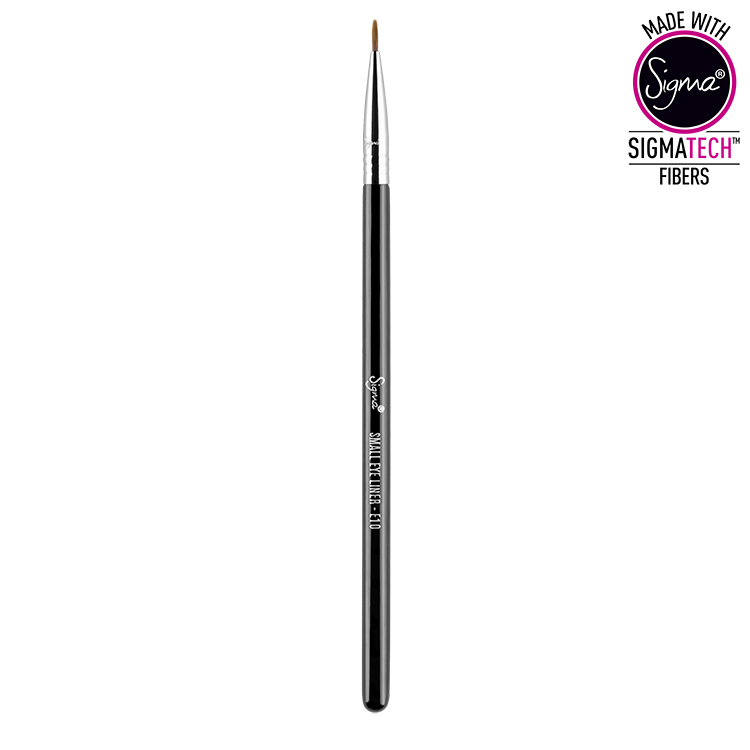 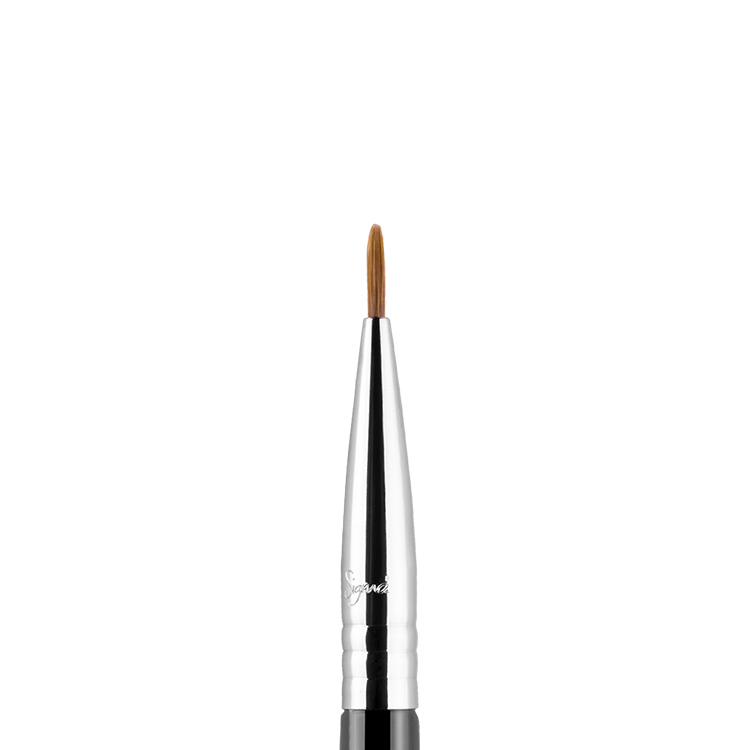 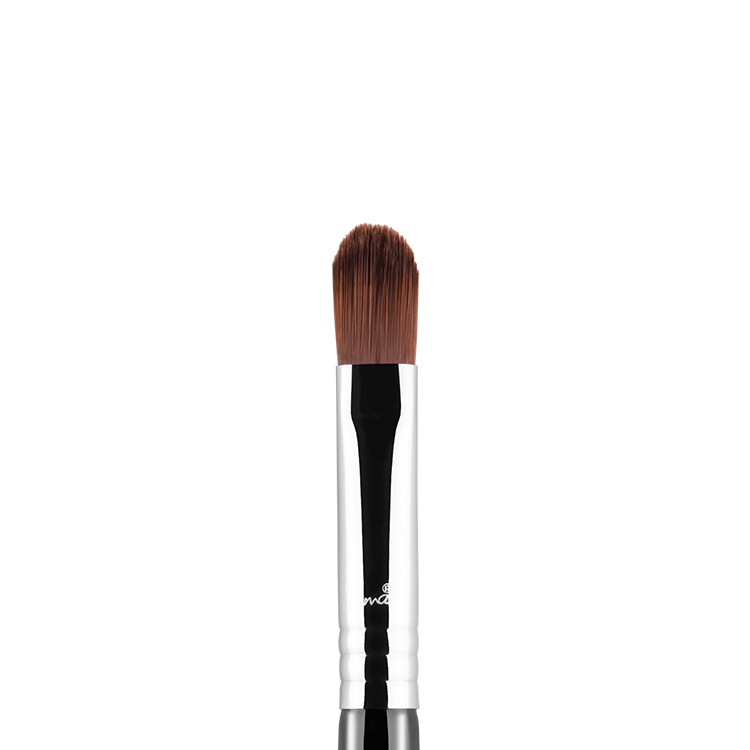 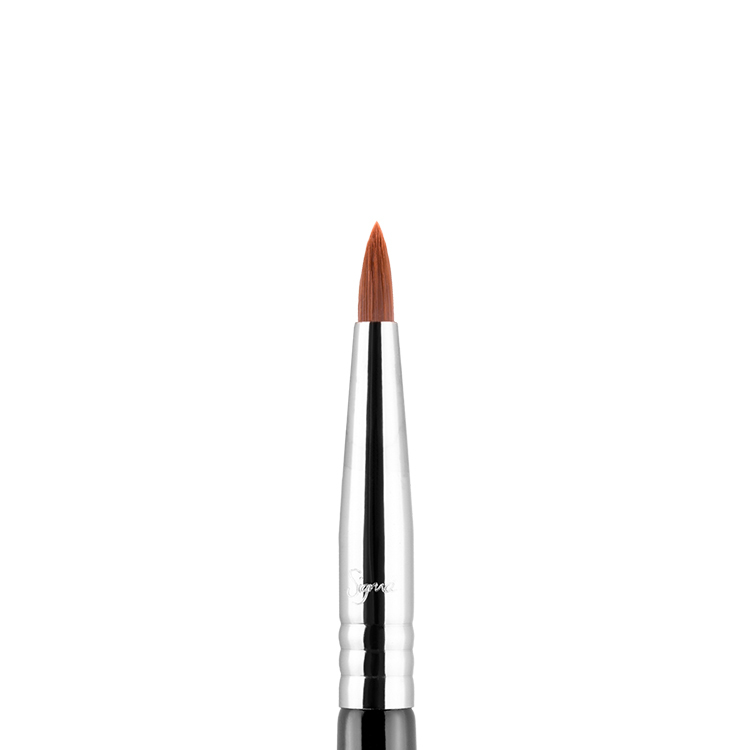 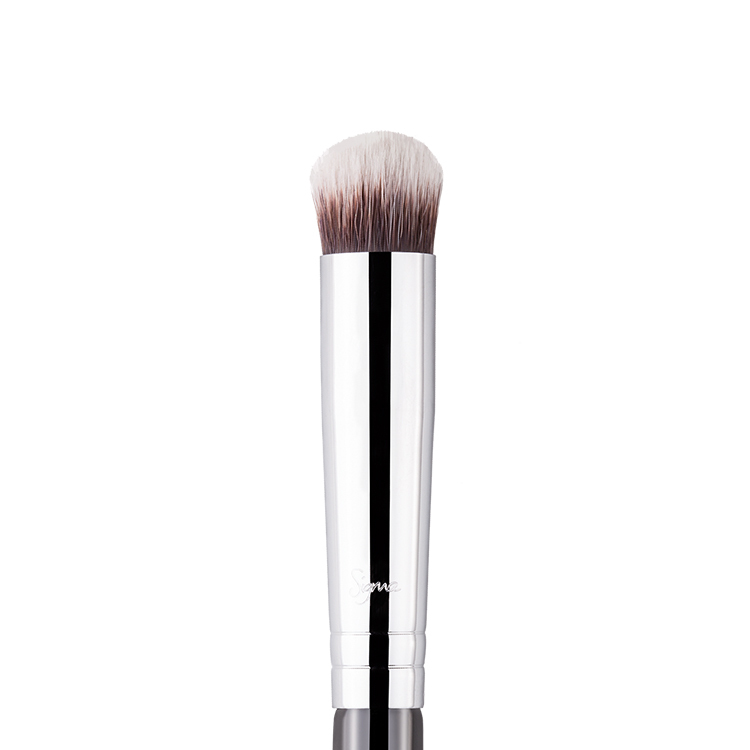 The shape of the bristles allow for an easy application when creating certain looks such as a ‘cat-eye’. 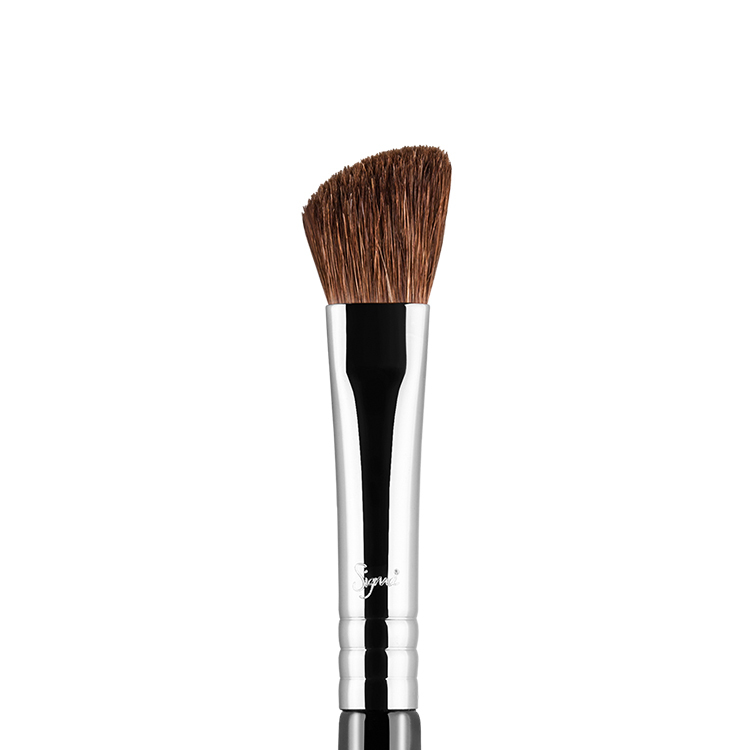 Definitely a must-have for any brush collection.